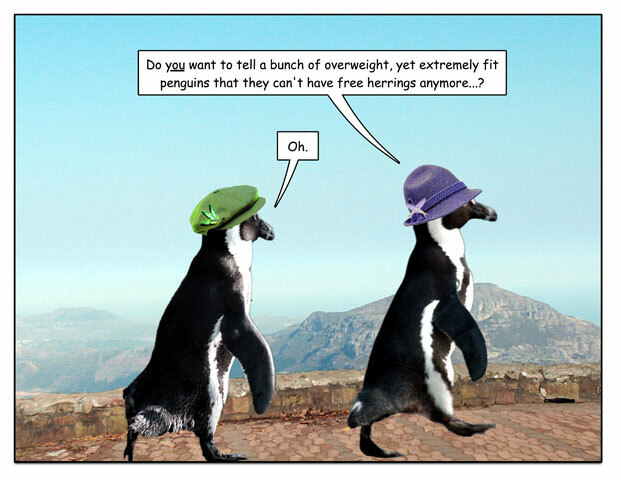 This week’s penguin: No, seriously. 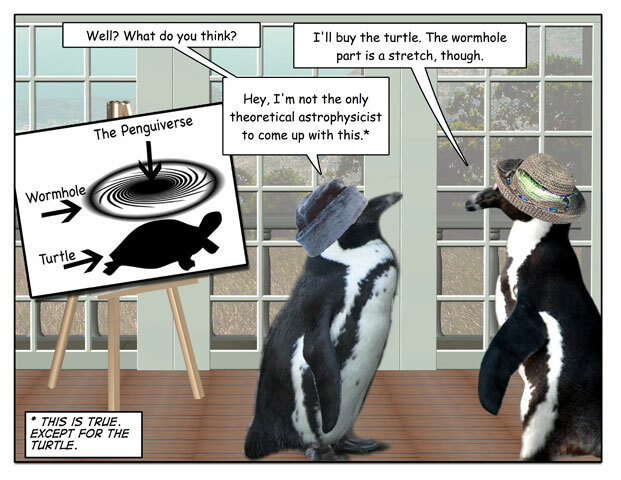 OK, maybe about the turtle. 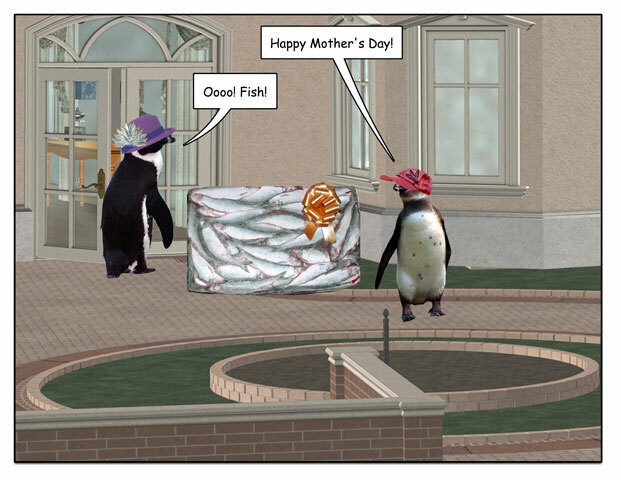 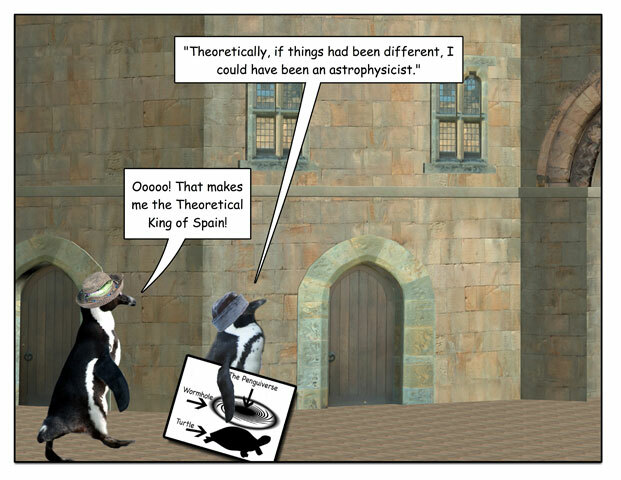 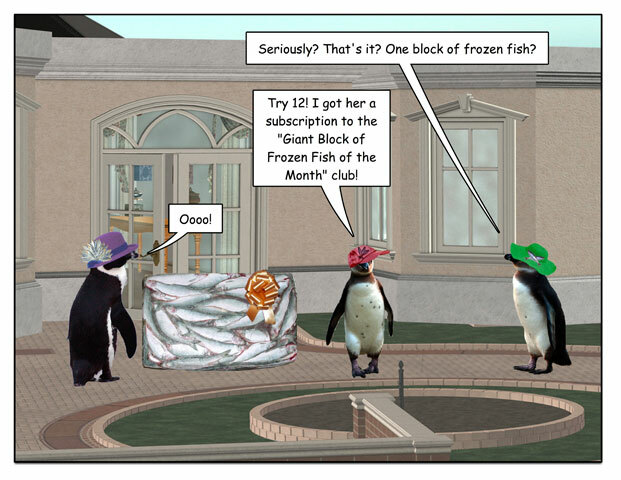 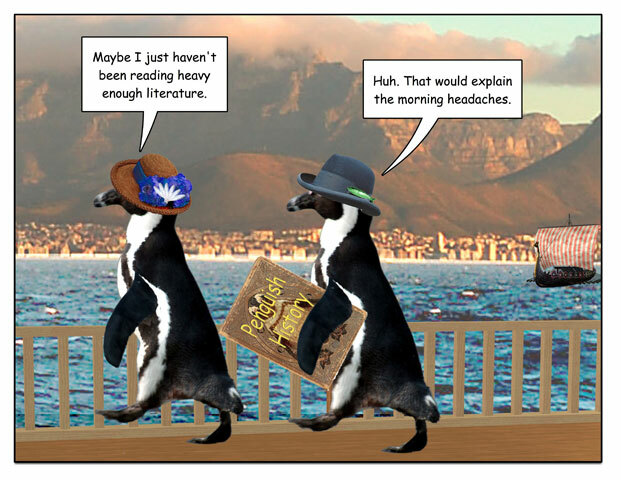 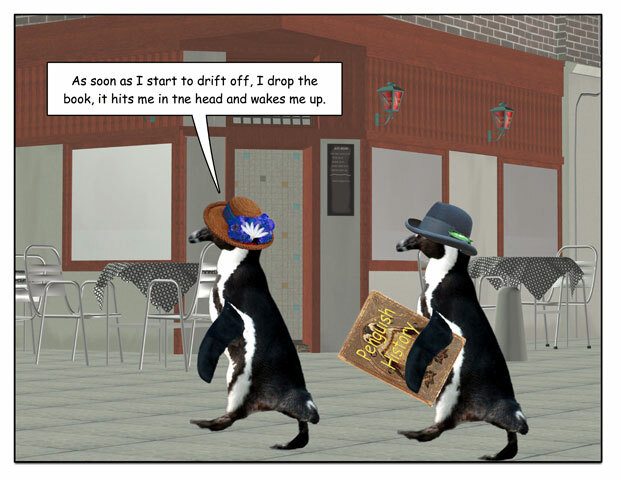 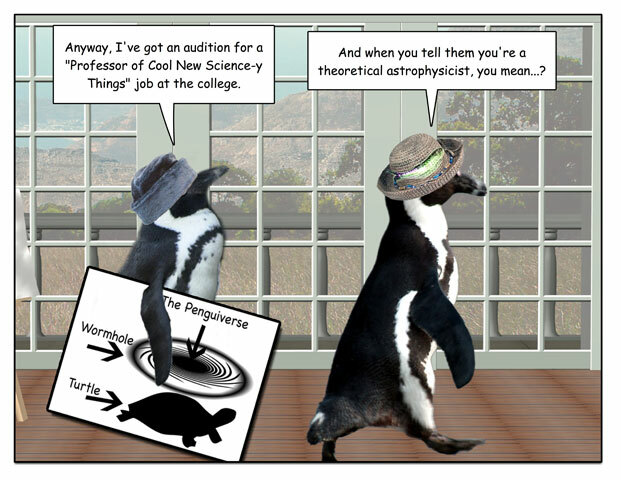 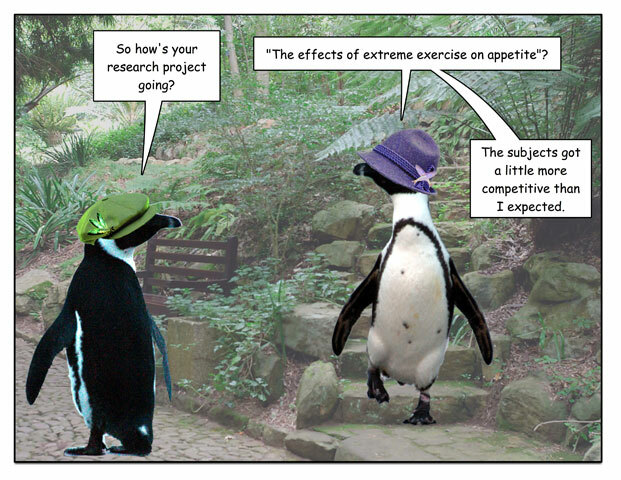 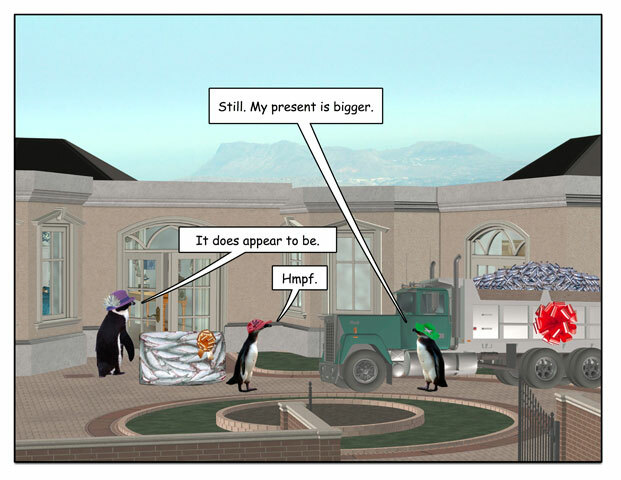 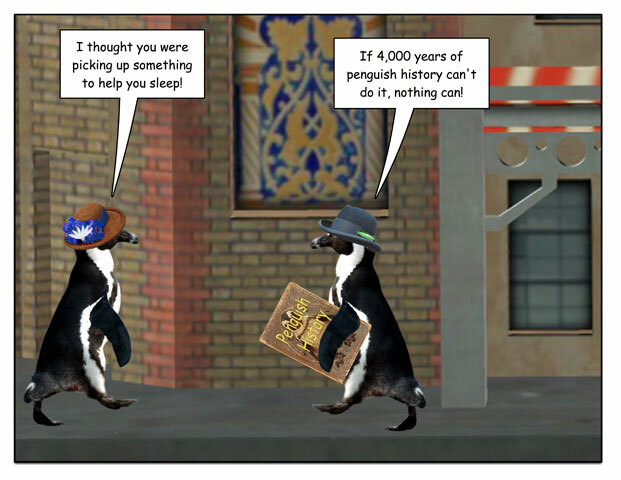 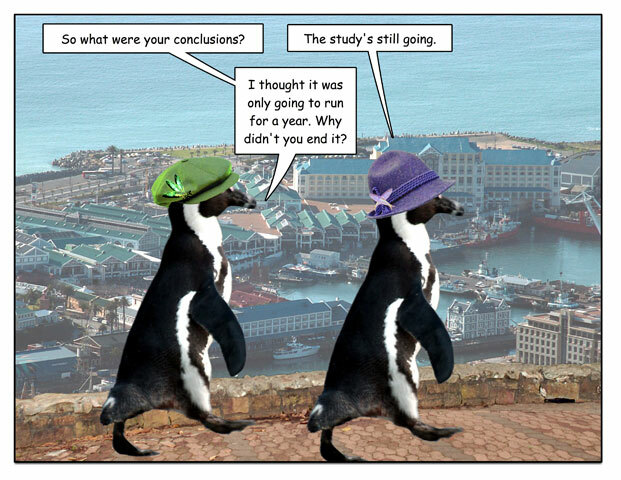 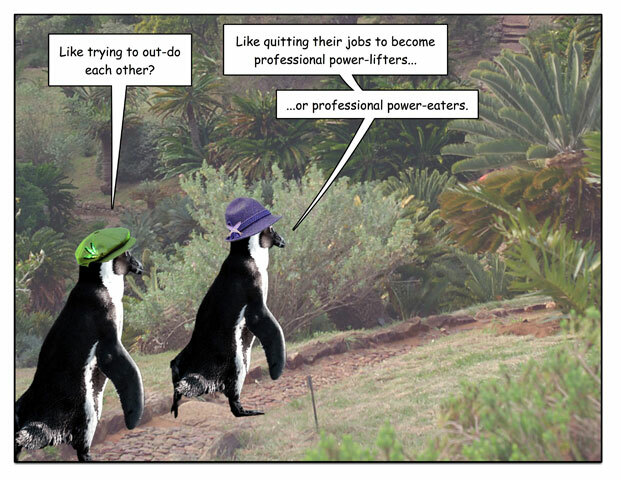 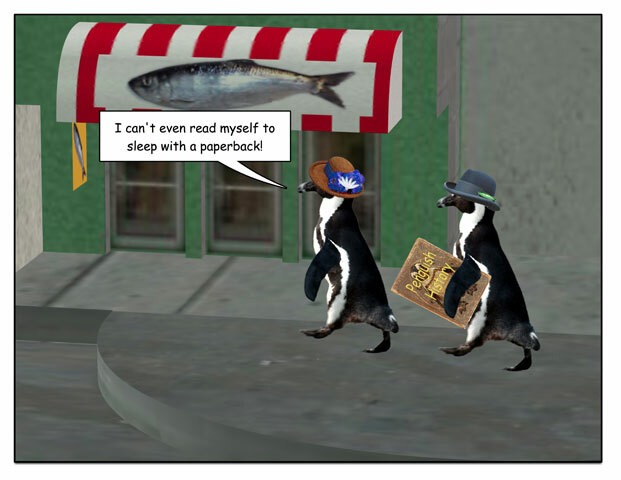 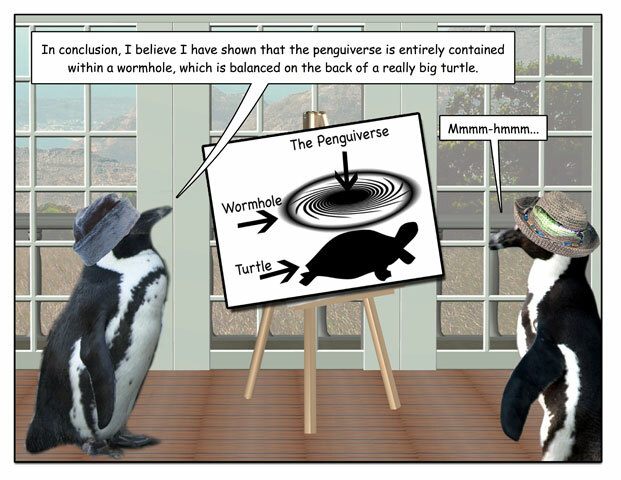 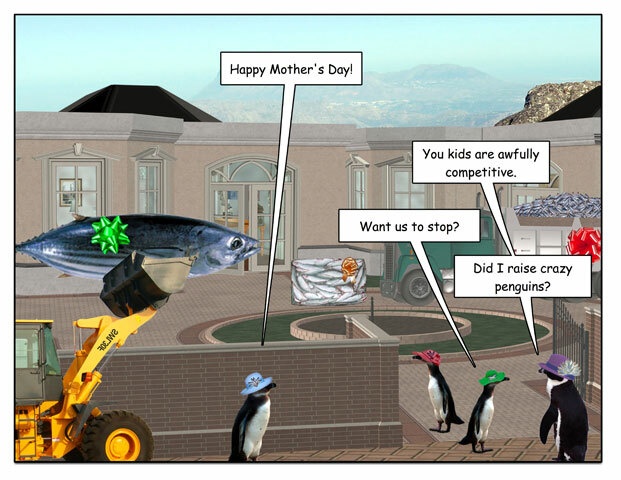 This week’s penguin: Well, now it all makes sense!